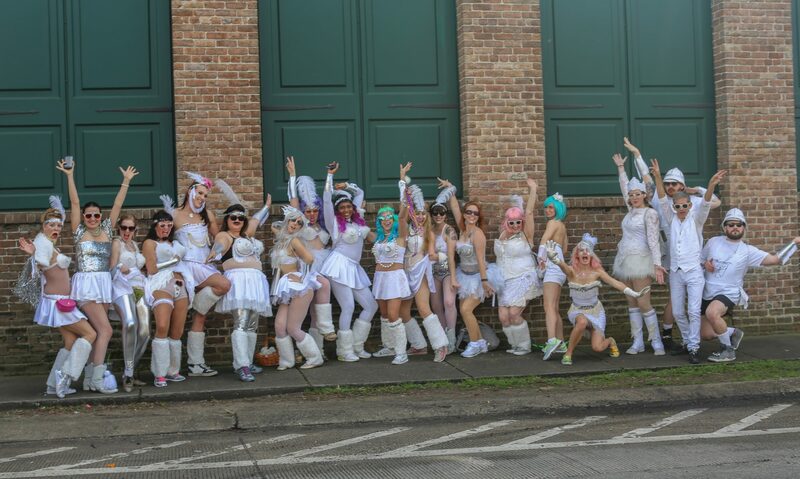 The Bearded Oysters is a New Orleans Carnival krewe for adults of all genders and body types. Our mission is to provide opportunities to experience community, fun, art and personal growth. We parade throughout the year including our biggest exhibitions at Mardi Gras and Halloween. We welcome all dance skill levels and are excited to highlight your special talents in our performances.